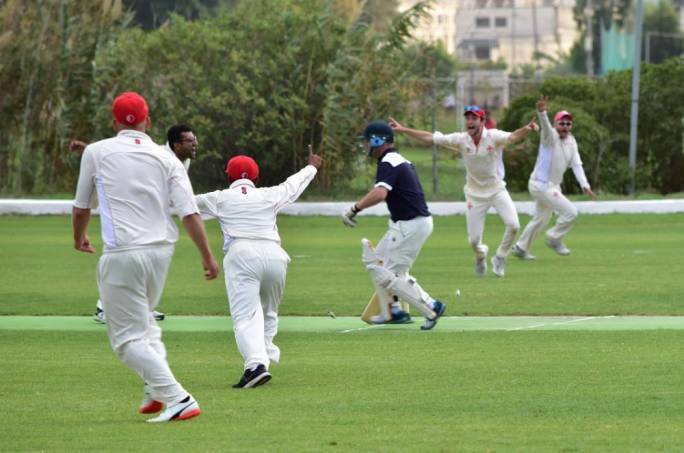 Over the weekend the Marsa C.C took on the Steamboat Willies C.C from England. On Saturday the visitors won the toss and batted first in the forty over encounter. They lost an early wicket in Jason Kleeman, after that they started to steady through Mart Tannosa (nine runs) and then started to over power the Marsa bowling with Tim Heath (thirty five runs), Max Murray (thirty eight runs) and Dave McCairnay (thirty four runs). 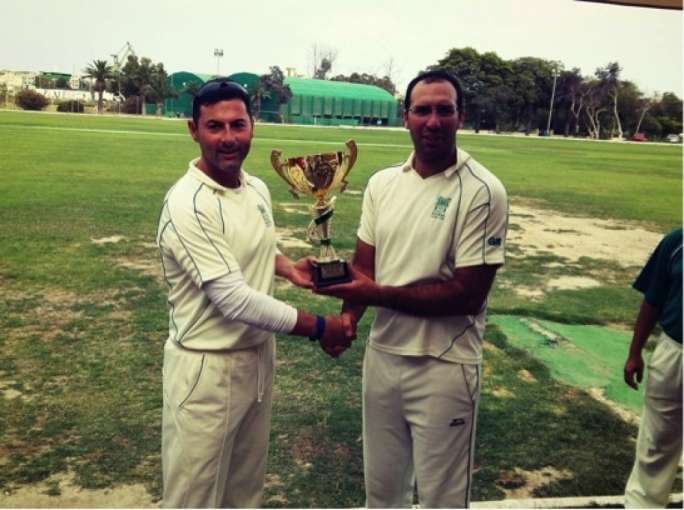 Once these batsmen were out the Marsa bowlers were able to control the batting and eventually bowled the visitors out for 163 runs. 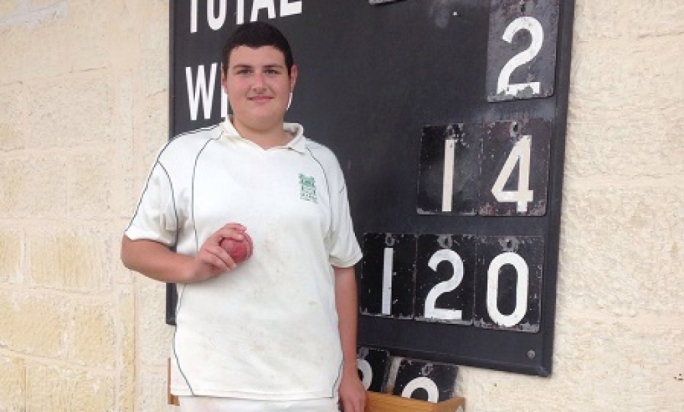 For Marsa Ronnie Sacco was the main wicket taker with three. 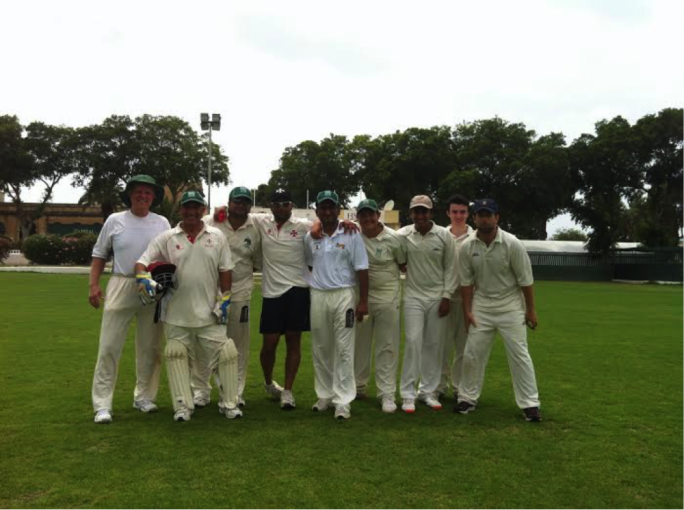 Derek Ali, Mike Caruana and Kevin Krishna all took two wickets each while Gordon Hewitt took one. In reply the Marsa team thought they had the game all sown up with Bikram Arora flaying the bowling. He was judged LBW after making thirty seven runs which included four fours. Suddenly the game came to a balance with the home team struggling at seven wickets down for 107 runs with sixteen overs to go. 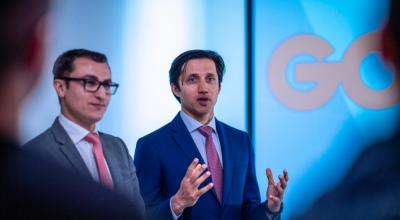 Derek Ali and Mike Caruana were at the crease and were determined not to lose. They put on a partnership of fifty four runs before Ali (forty eight runs which included four fours and a six) was caught, which brought in Ronnie Sacco who scored the remaining three runs required with ease. For the visitors Kumaran Sivapathasuntharam was the main wicket taker with three, Nick Walker took two while Stuart Head, Scott Rocket and Max Murray took a wicket each. Marsa win the first game.